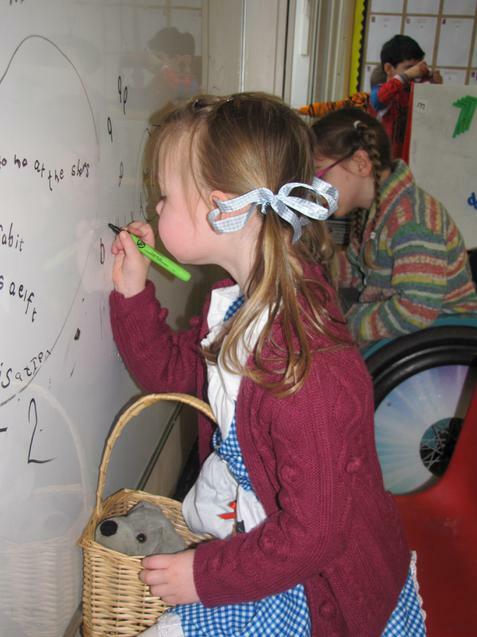 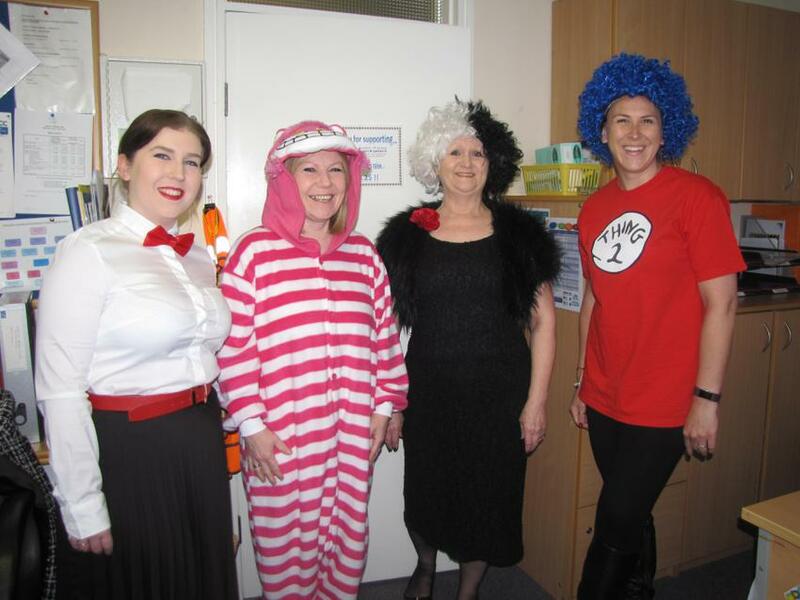 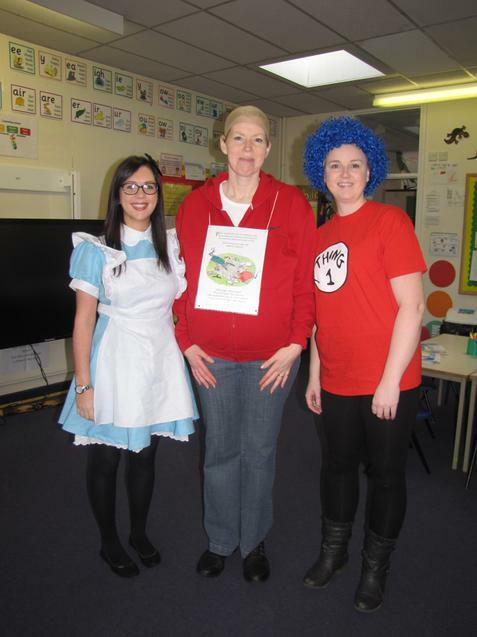 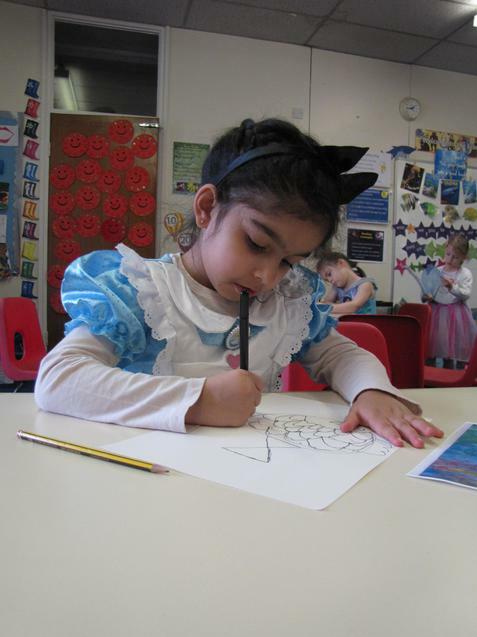 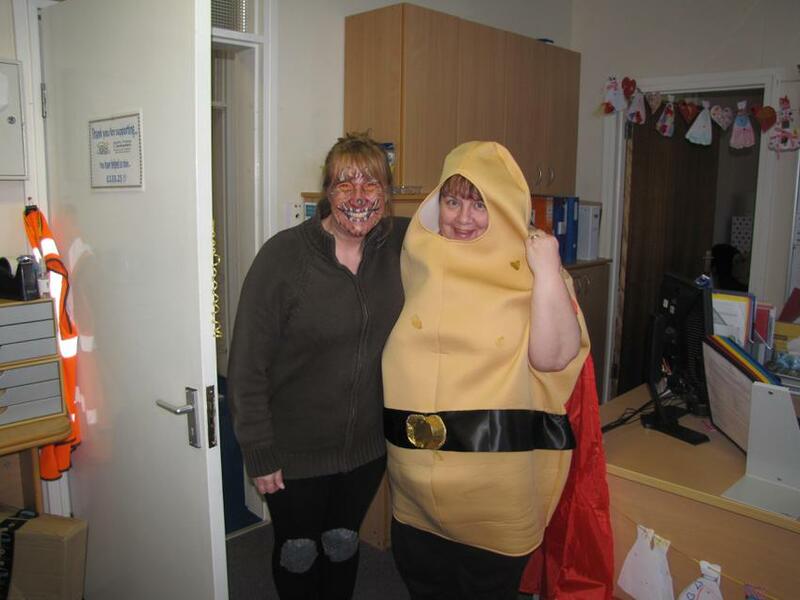 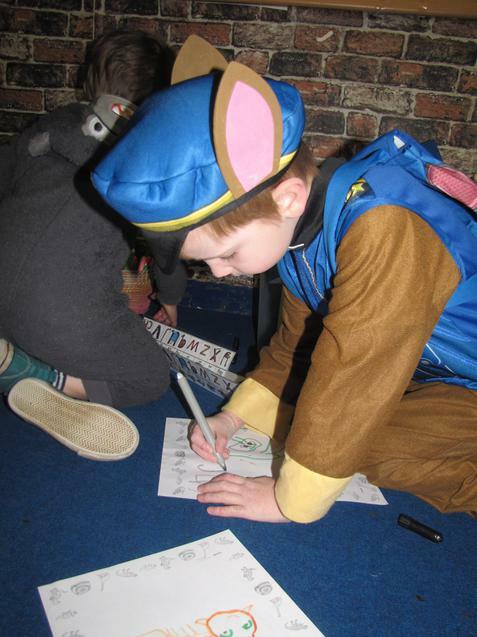 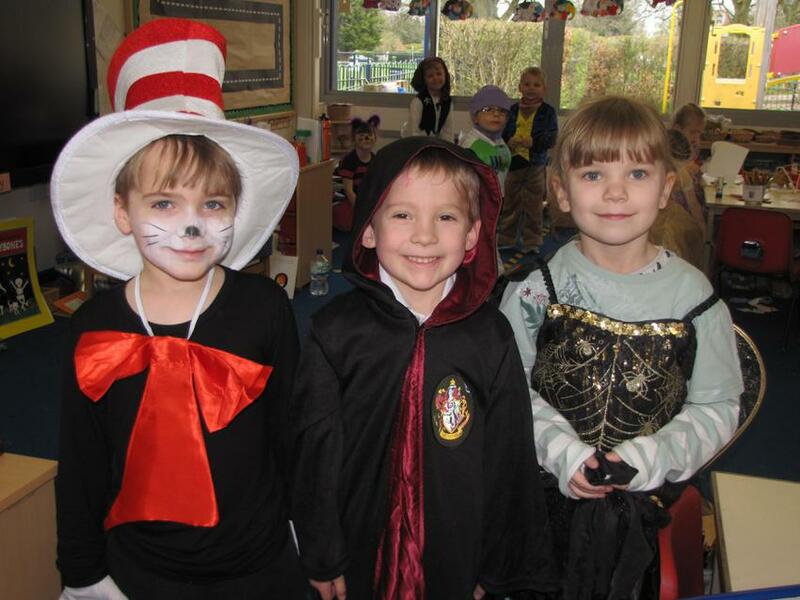 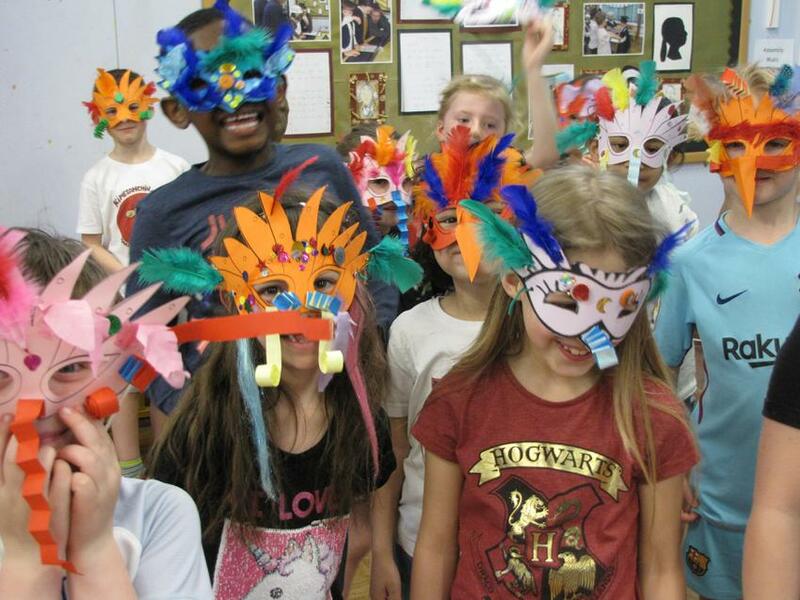 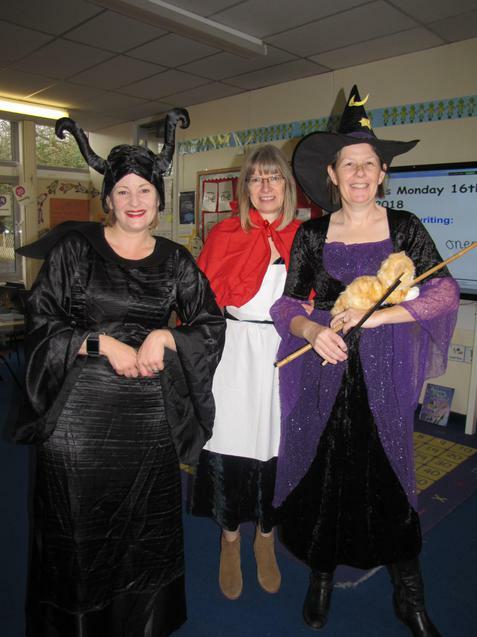 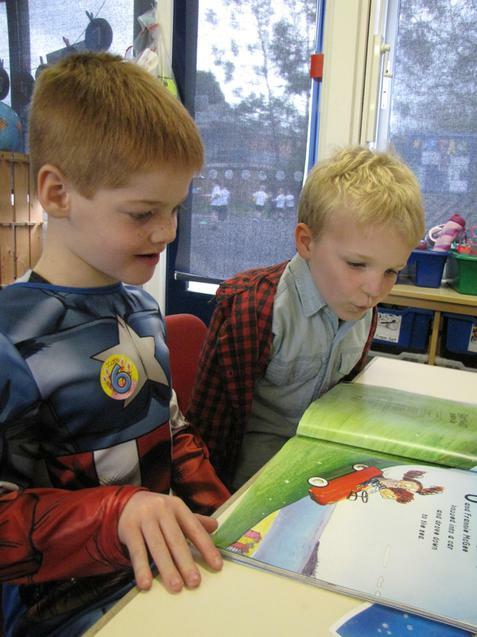 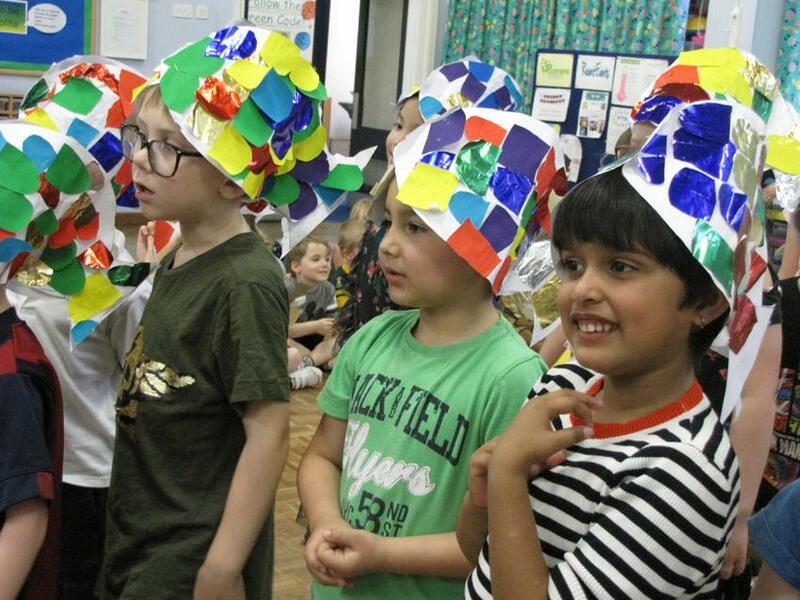 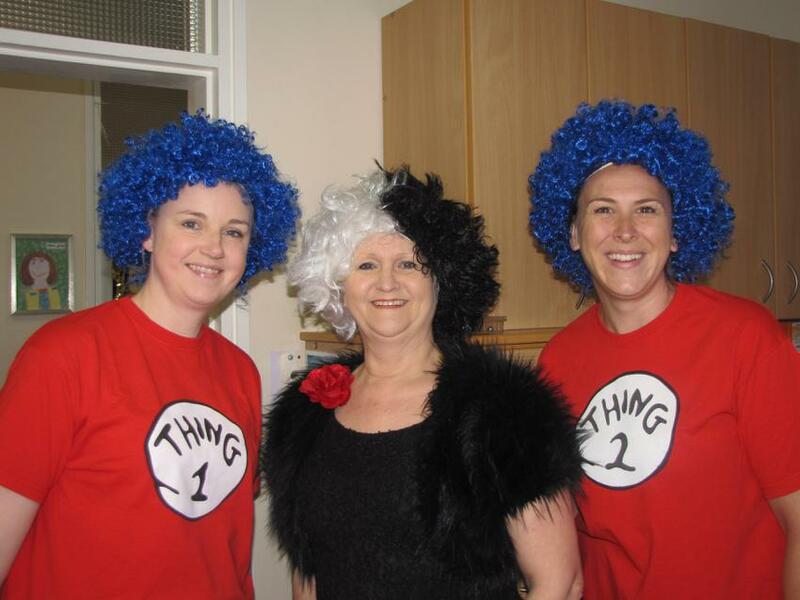 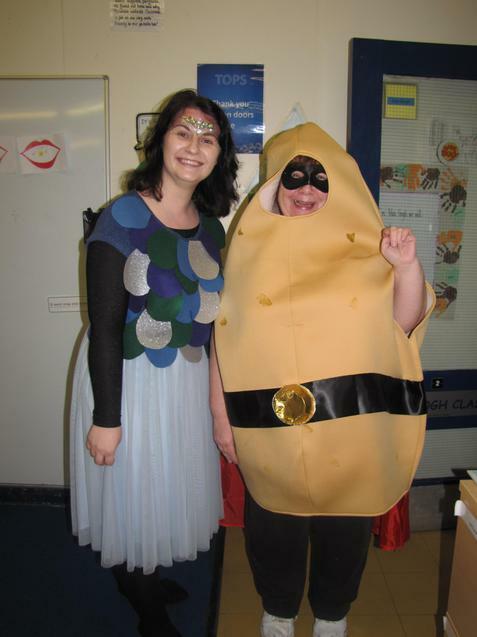 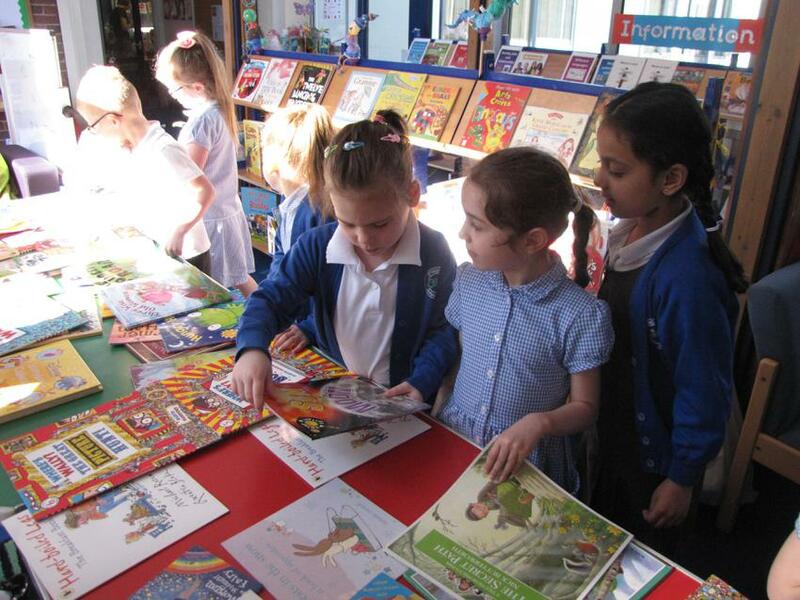 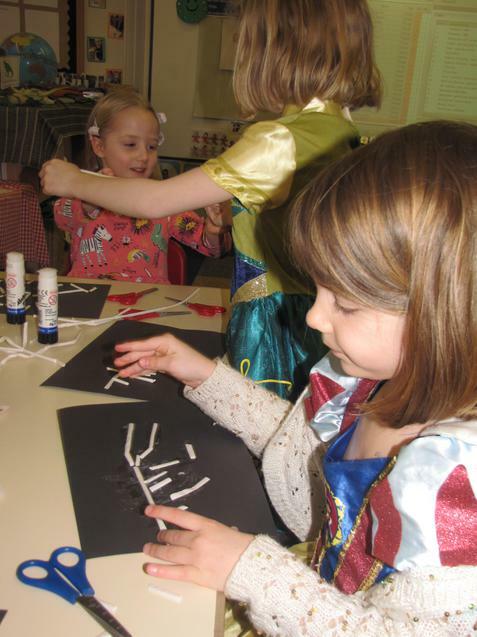 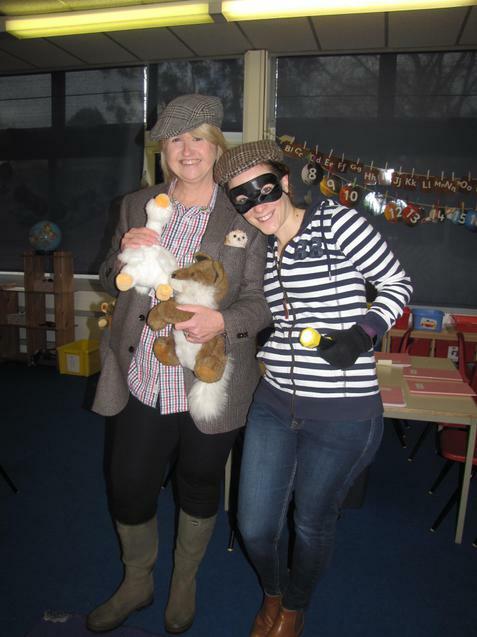 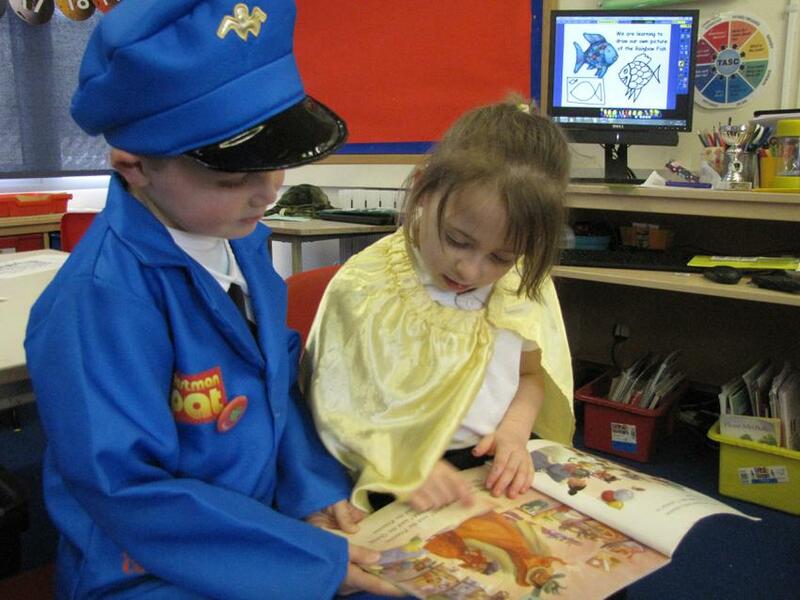 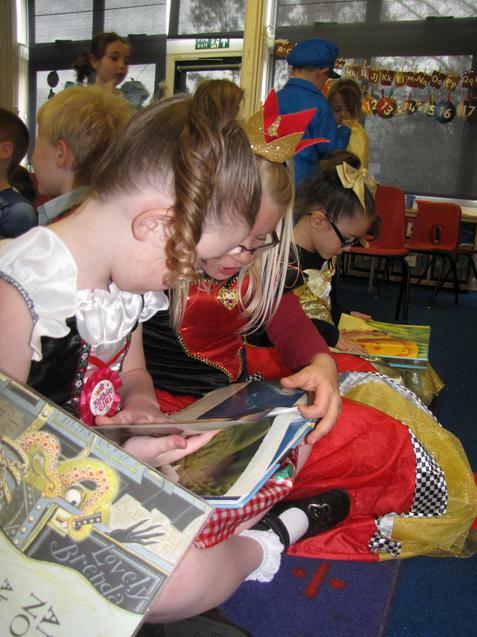 The whole school joined together to take part in an amazing book week. 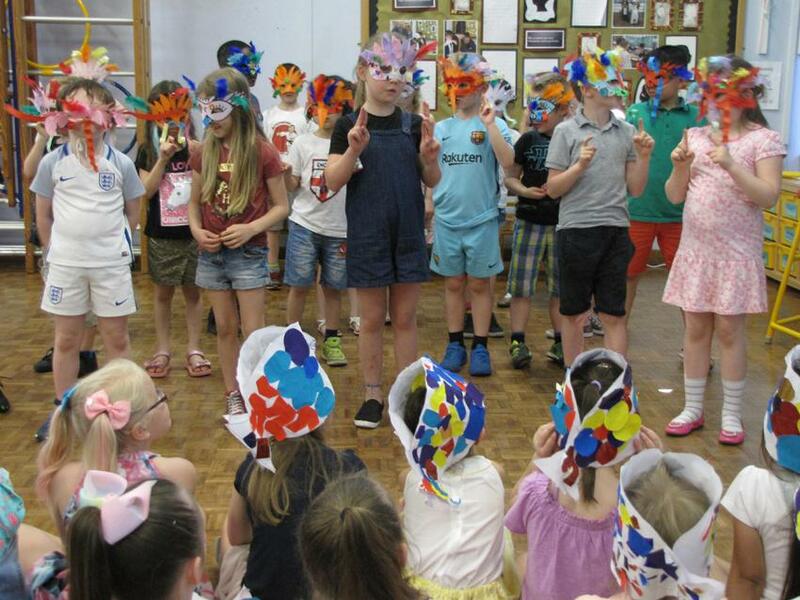 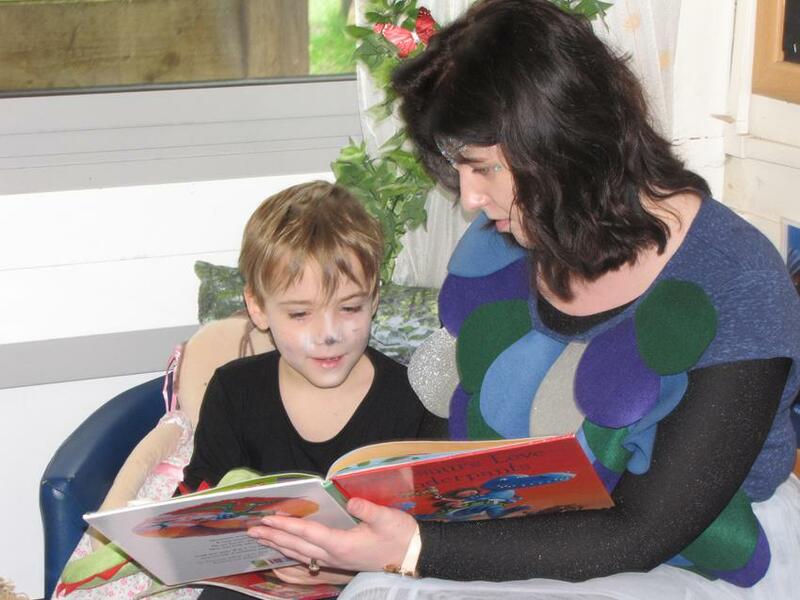 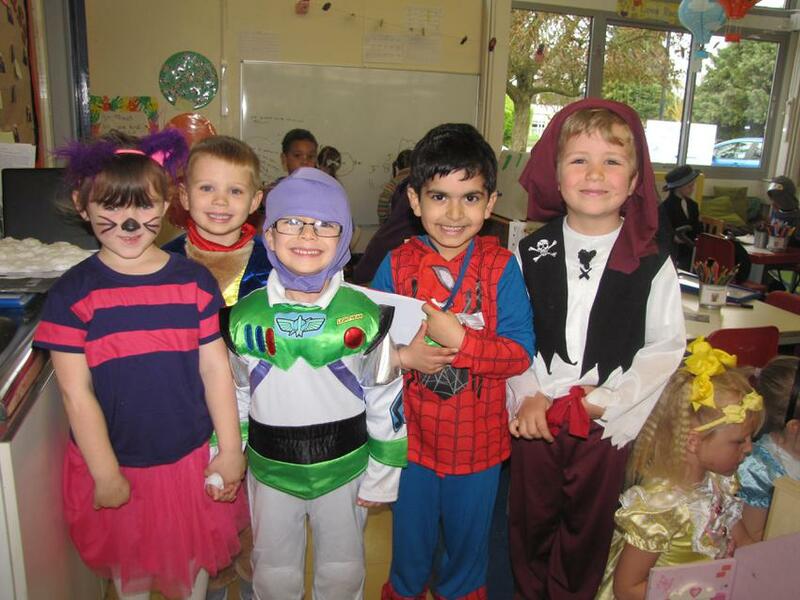 We shared lots of books, dressed up as our favourite book characters, held our own book sale and finished the week with a special sharing assembly. 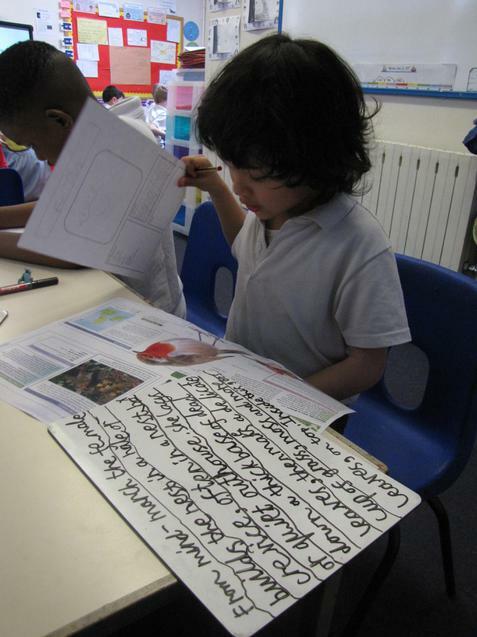 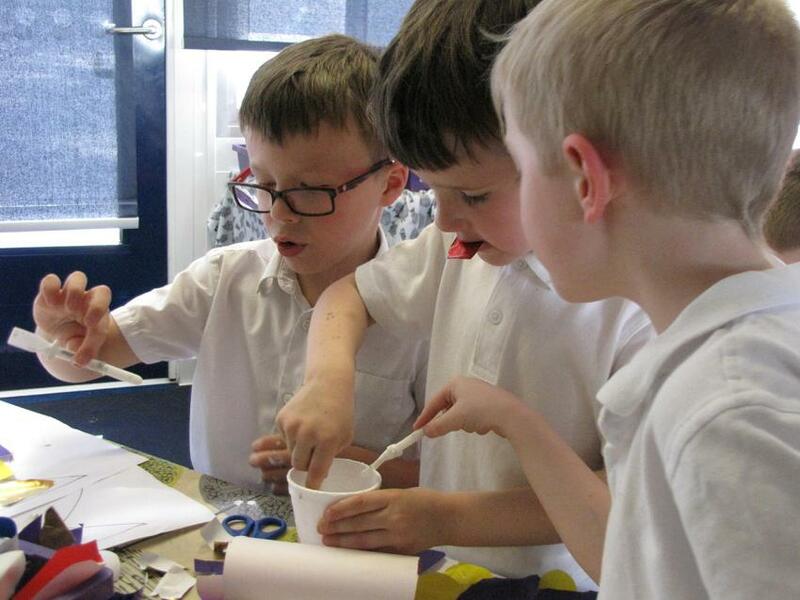 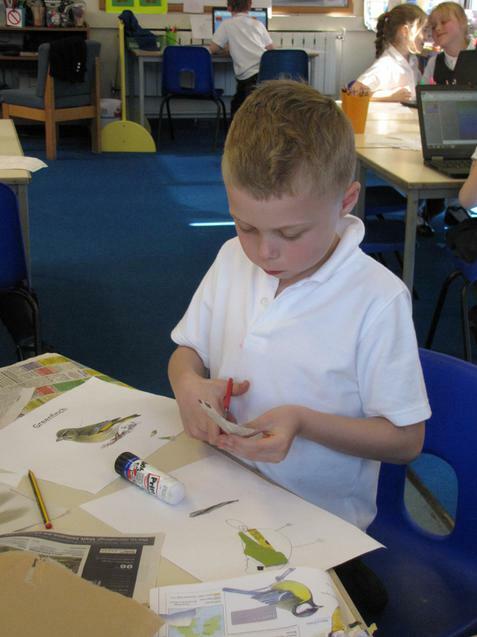 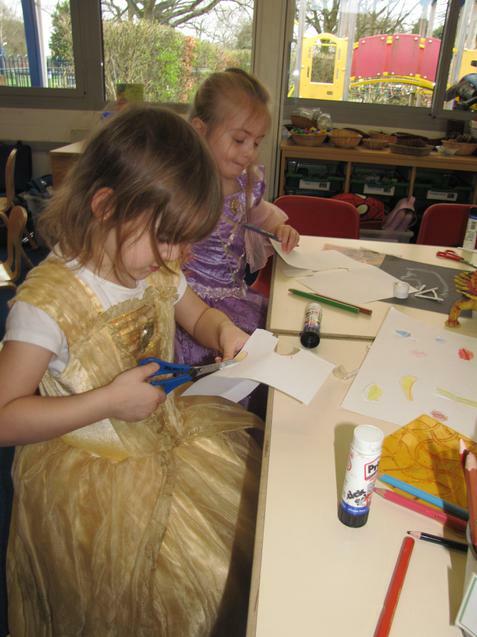 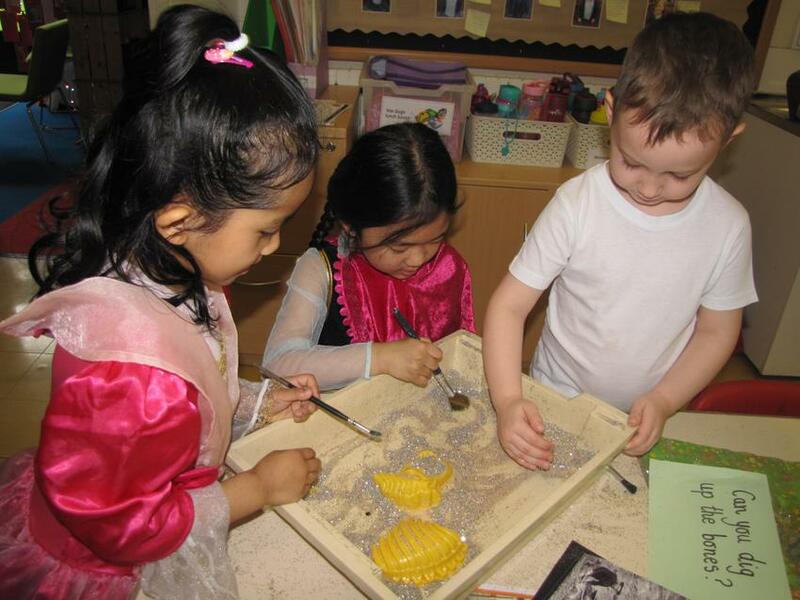 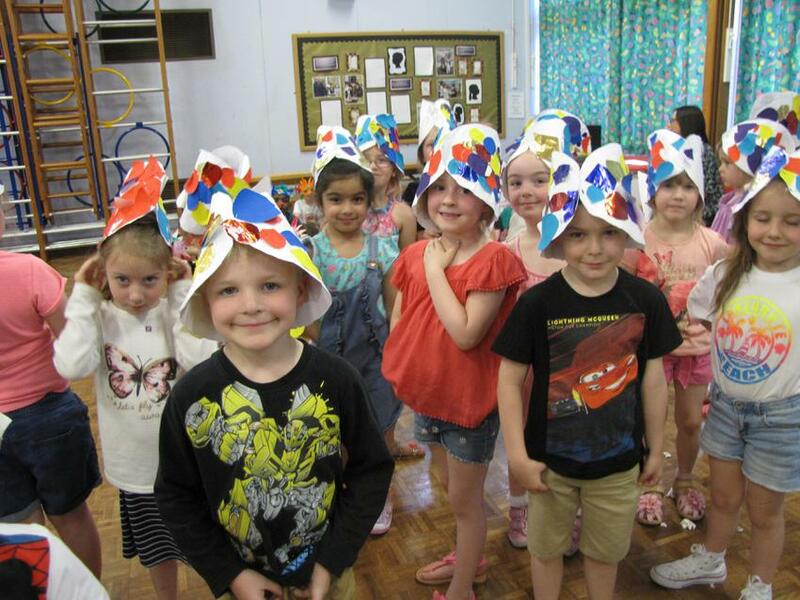 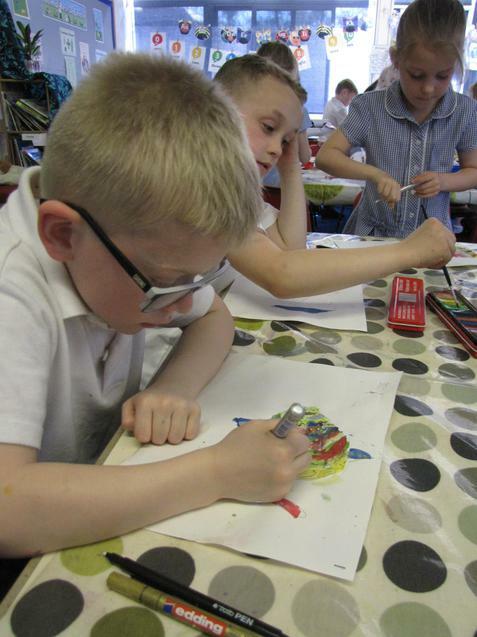 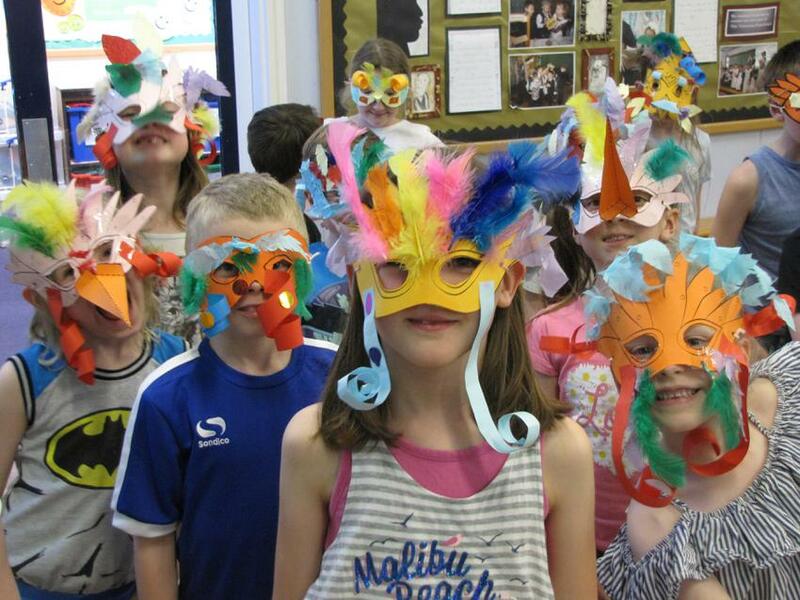 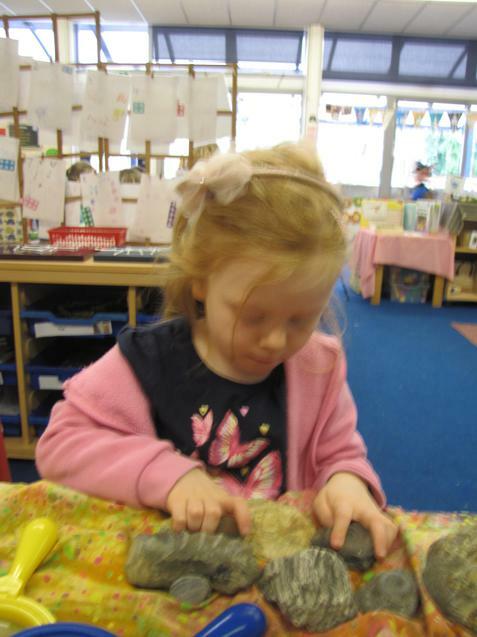 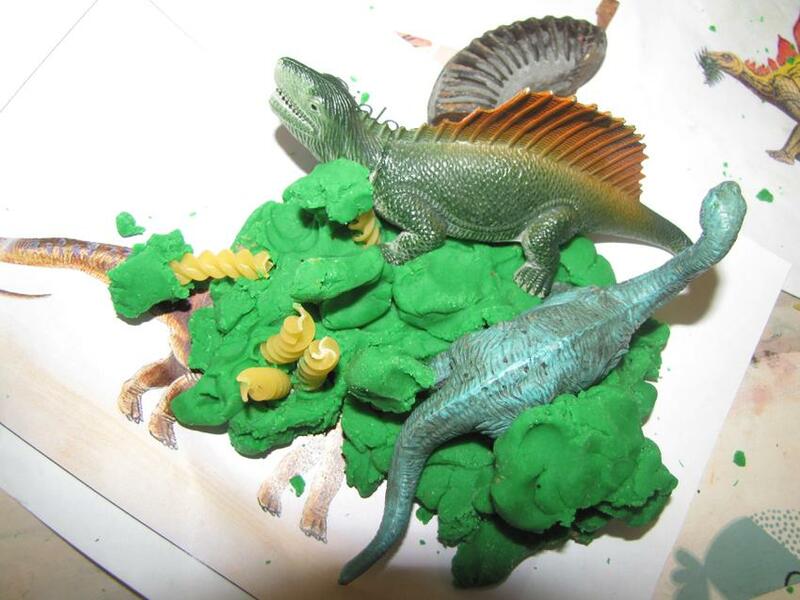 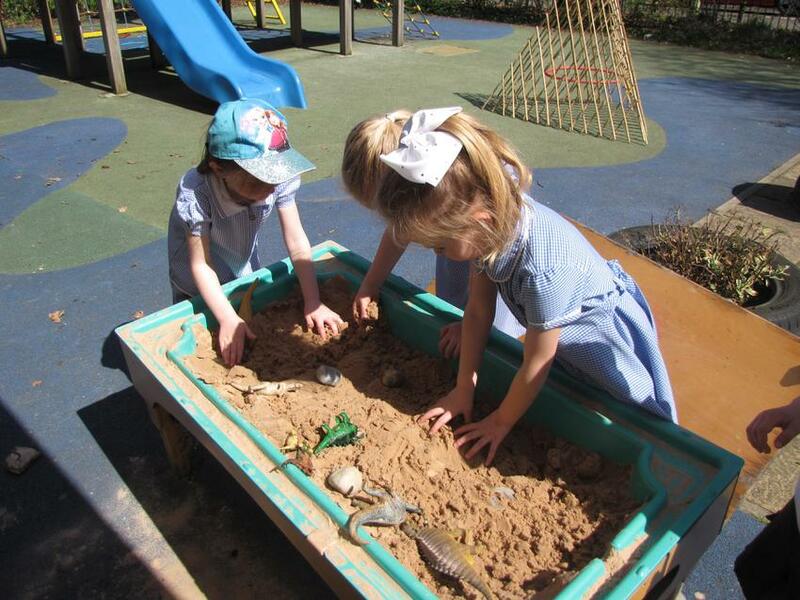 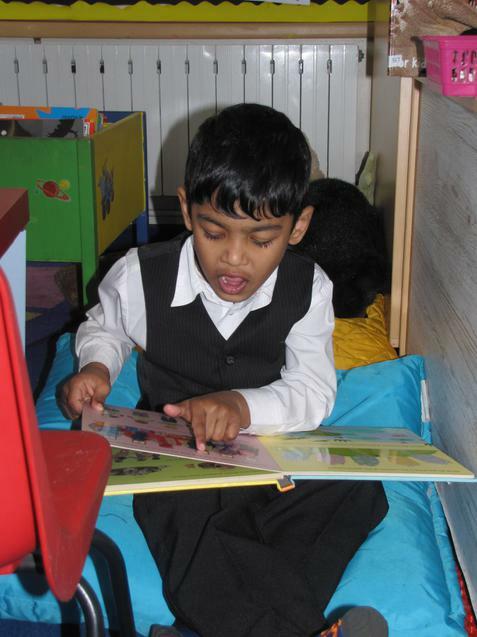 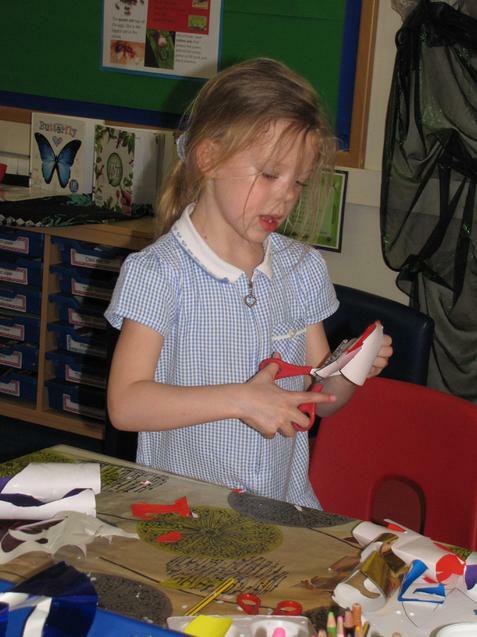 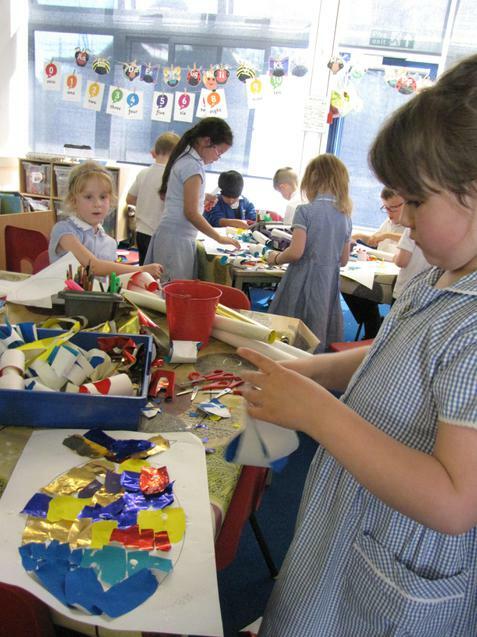 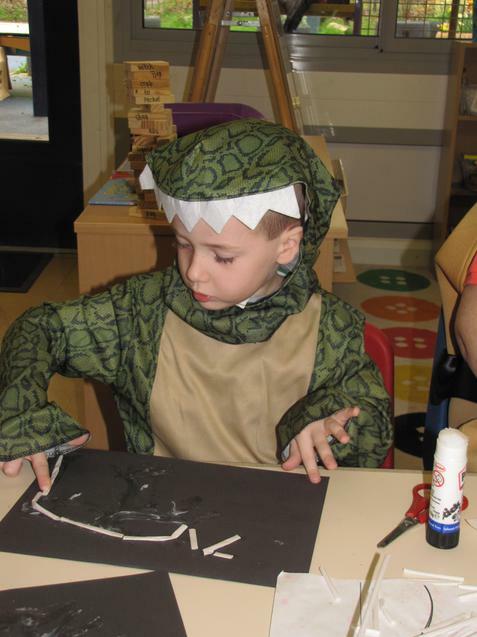 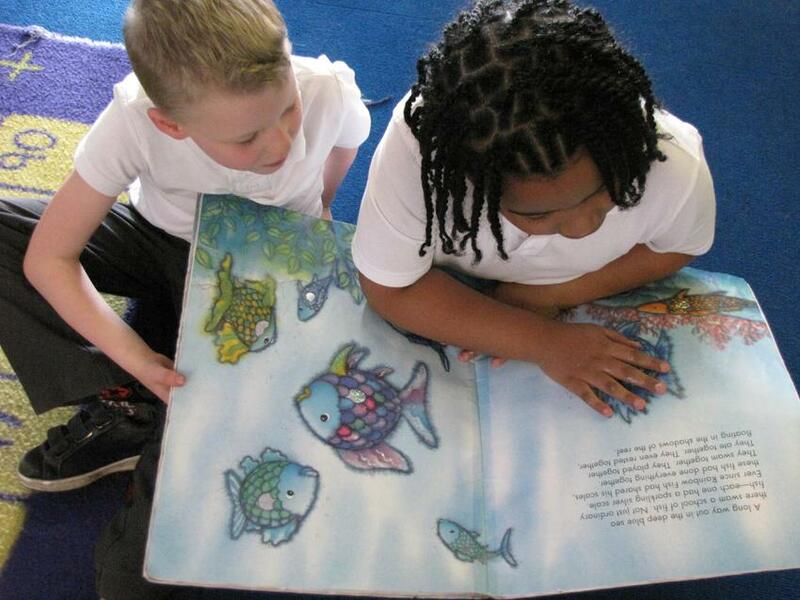 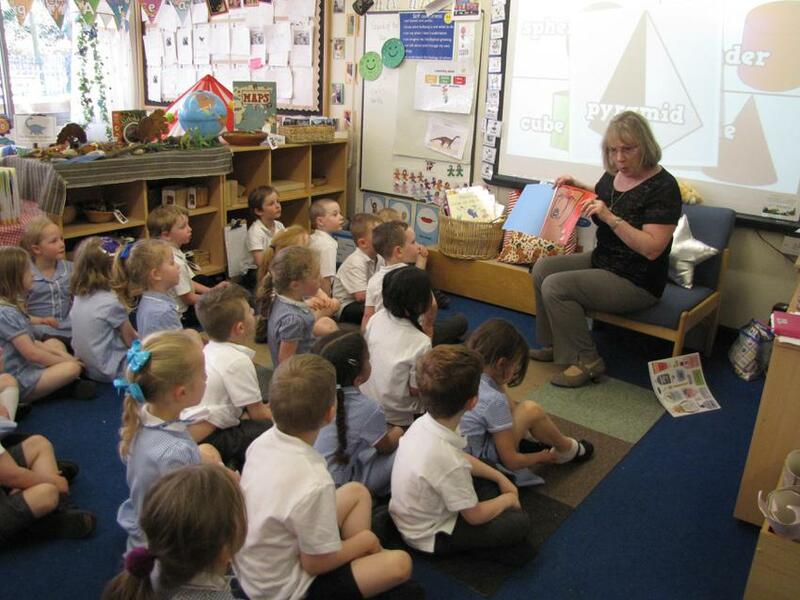 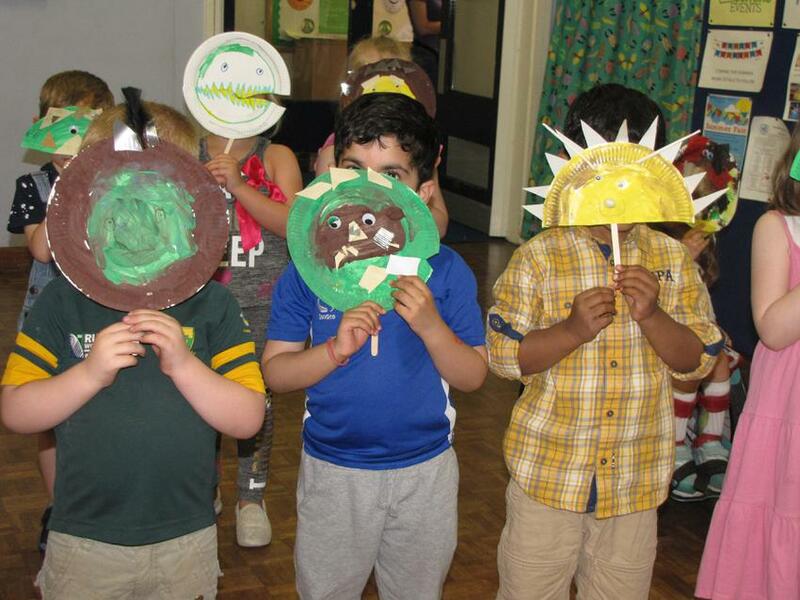 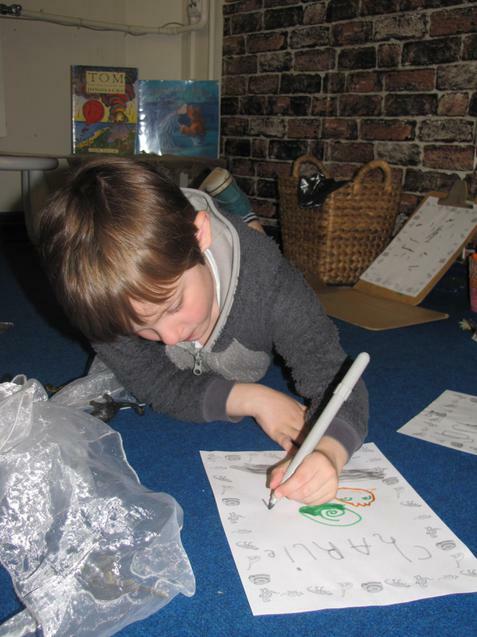 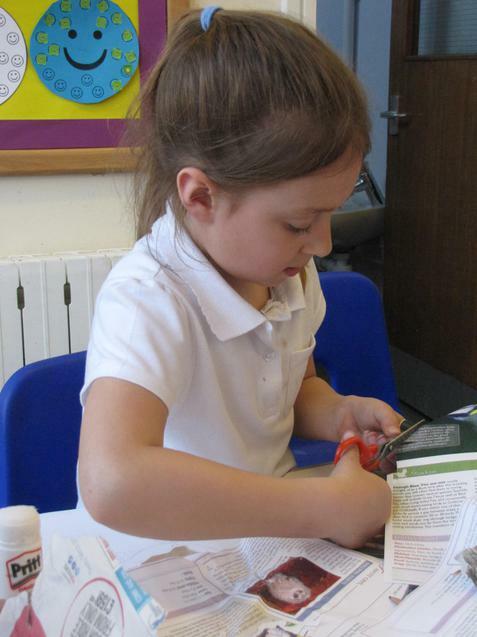 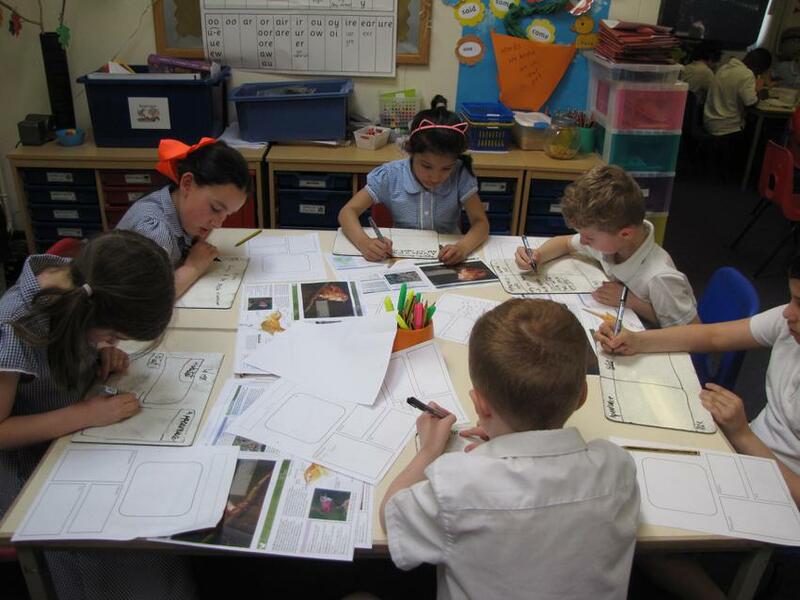 YR children focused on dinosaur books, Y1 on The Rainbow Fish and Y2 on British birds. 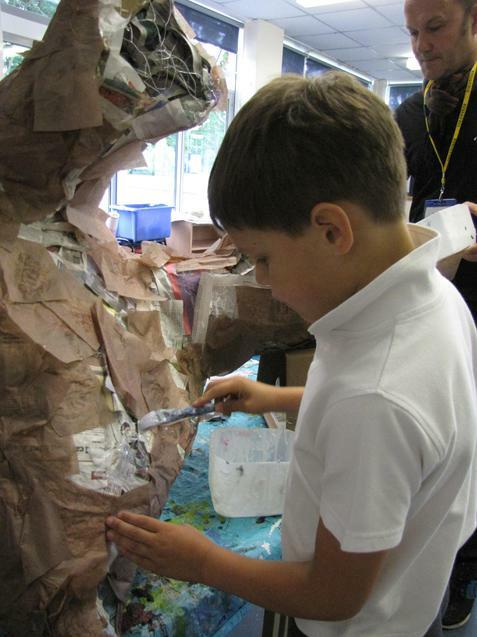 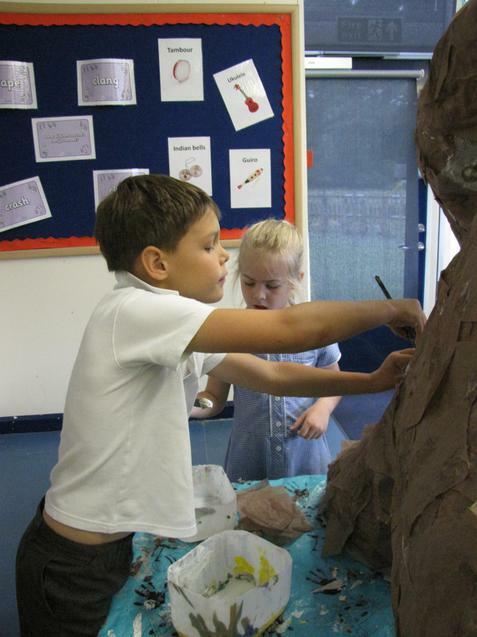 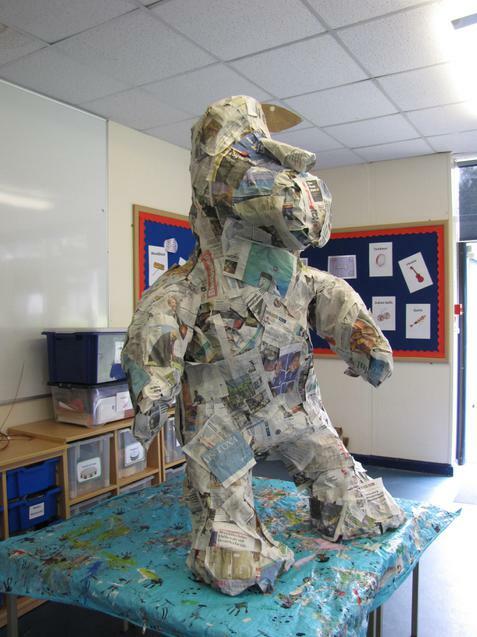 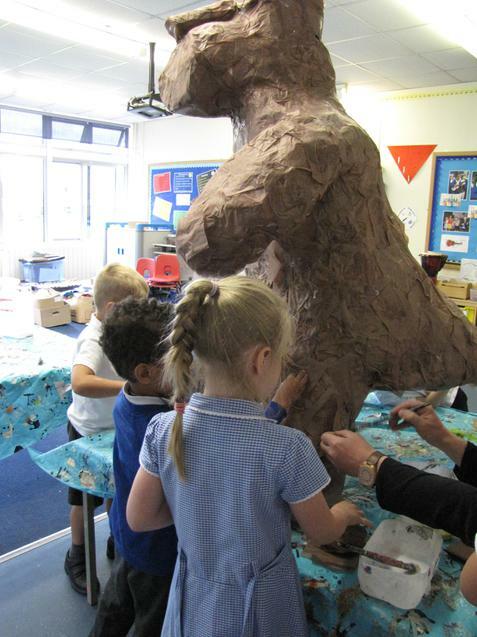 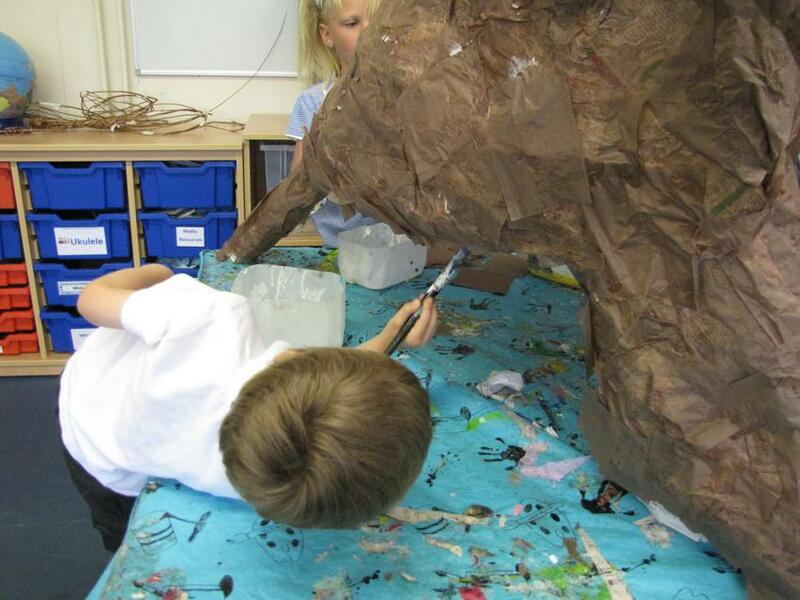 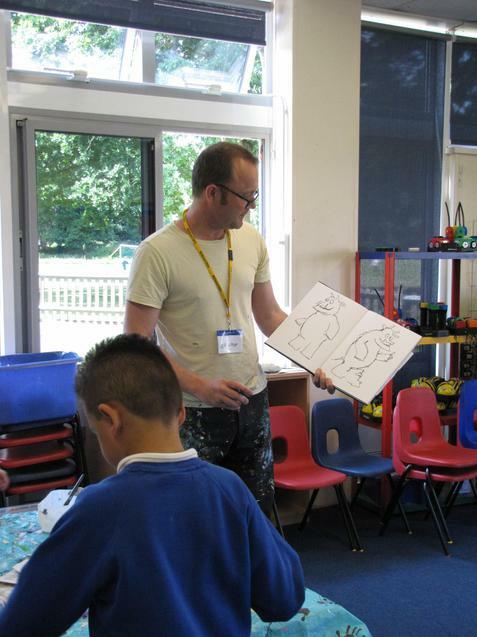 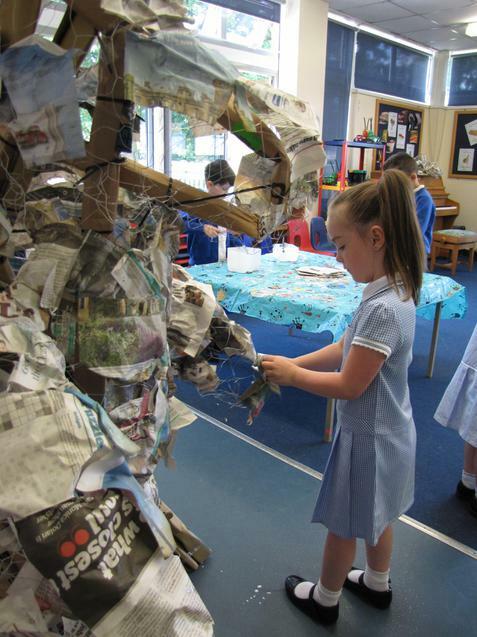 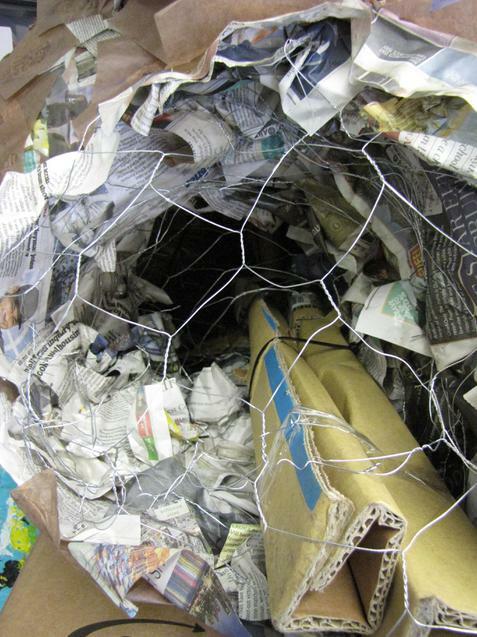 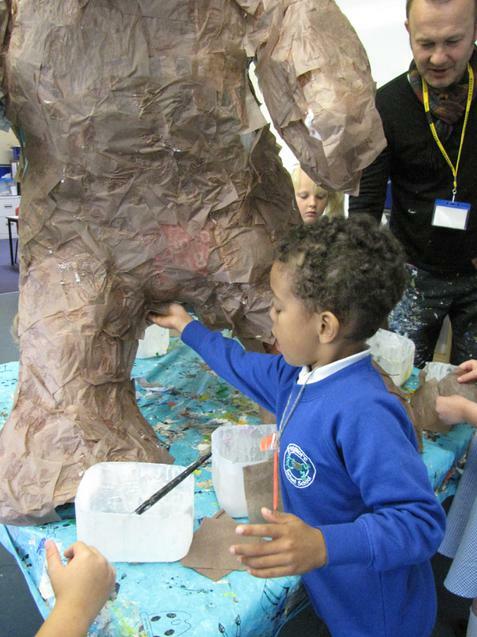 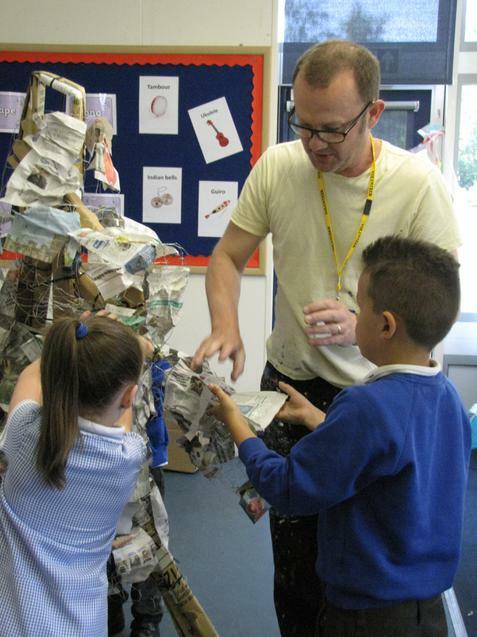 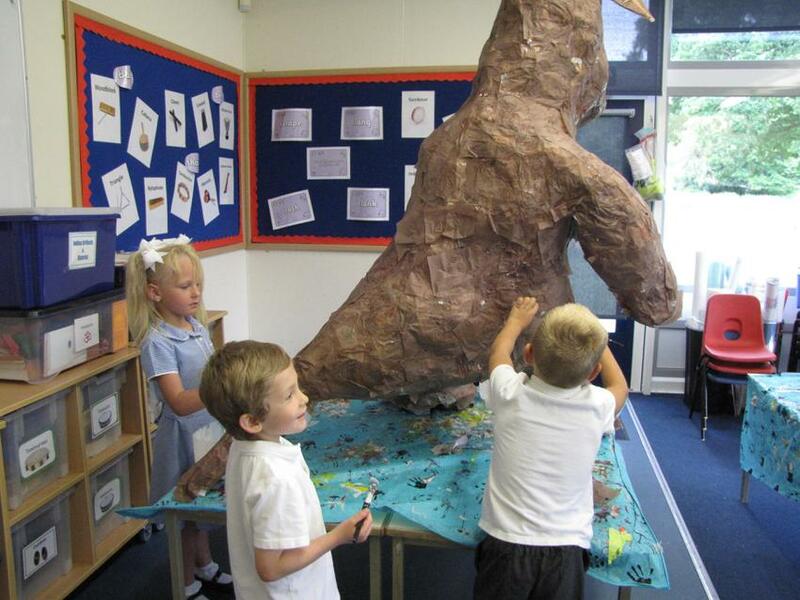 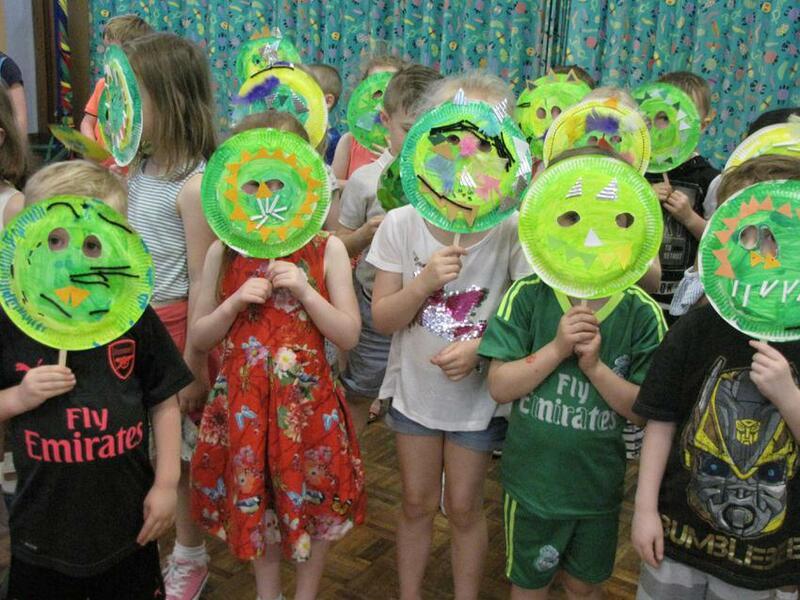 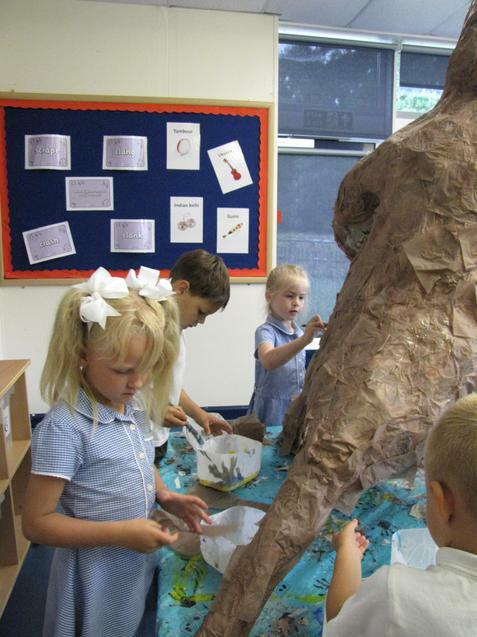 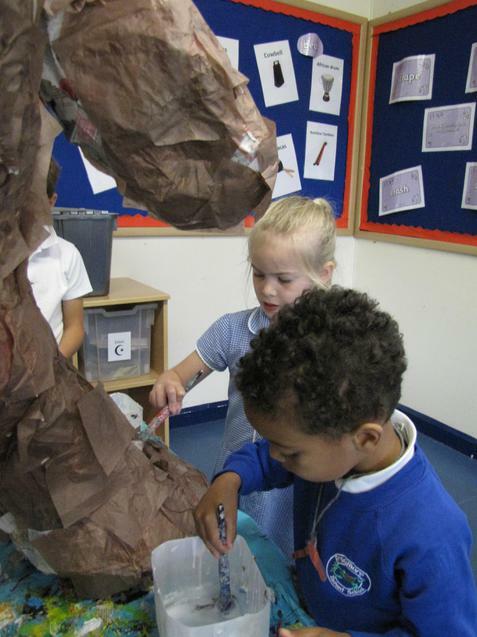 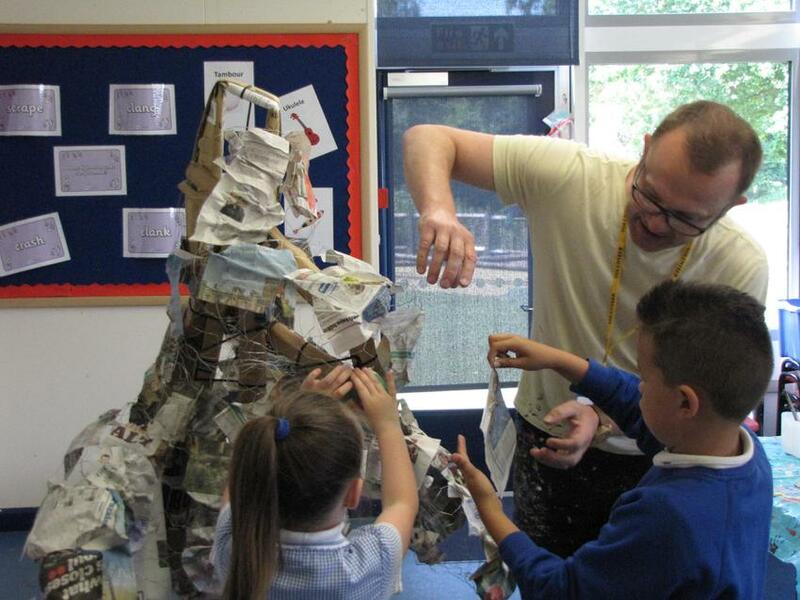 We worked with artist Steve Porter, to create a huge Gruffalo!